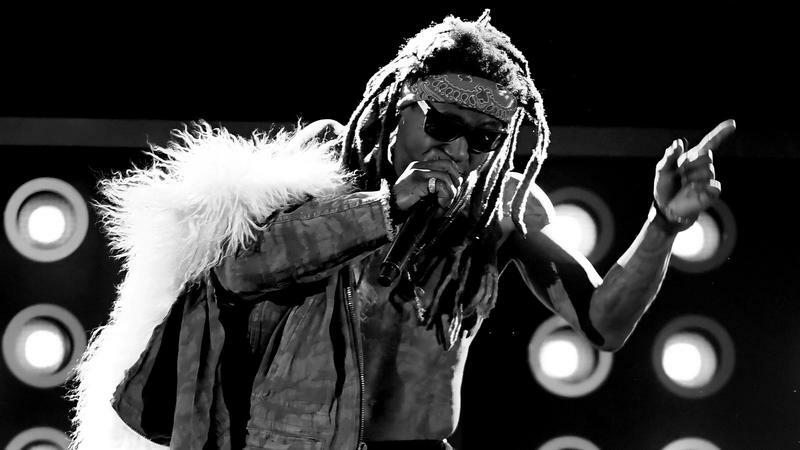 After years in proverbial hip-hop purgatory, Lil Wayne has finally released his long-awaited album Tha Carter V, just after his 36th birthday. 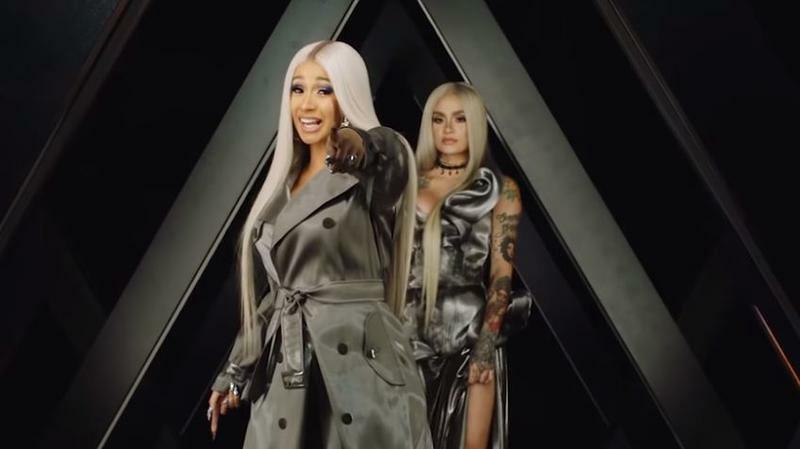 CV, the fifth installment of Wayne's chart-topping, Grammy-winning series that started in 2004, nearly became a pop culture fable about the perils of music industry politics, following years of legal battles with his Cash Money Records boss and musical father figure, Birdman. 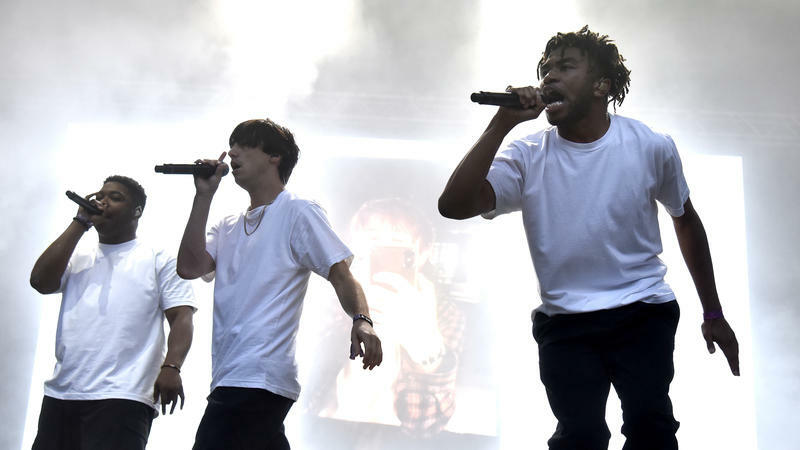 After years of successfully operating as an independent entity, 14-member hip-hop boy band Brockhampton unveiled its major label debut, iridescence, late Thursday night. As the seasons change, the melancholy of losing summer deserves its own soundtrack. 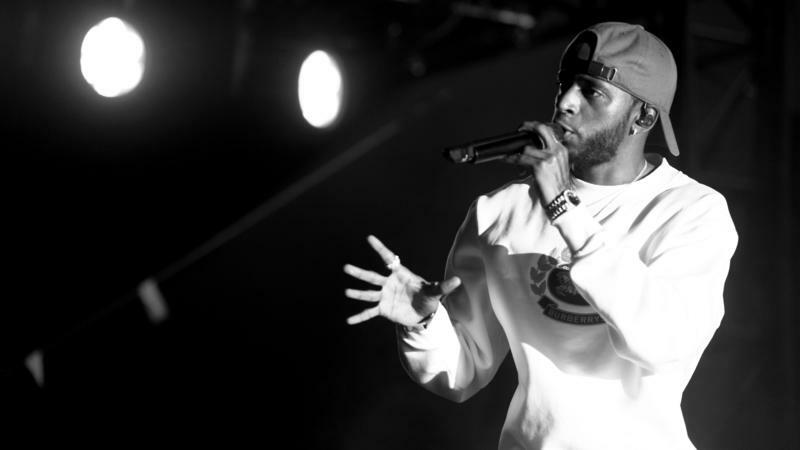 Atlanta crooner 6LACK (pronounced "black") — who dropped a sleeper hit of a debut album in 2016 with Free 6LACK and in the time since has toured the world with The Weeknd and become a first-time father — has returned with his sophomore album, East Atlanta Love Letter, for just such a time. Octavian is taking off. Nearly a year after the woozy and infectious unpredictability of "Party Here" perked ears and raised his profile, the U.K. artist has shared his latest mixtape SPACEMAN, out now via Black Butter. 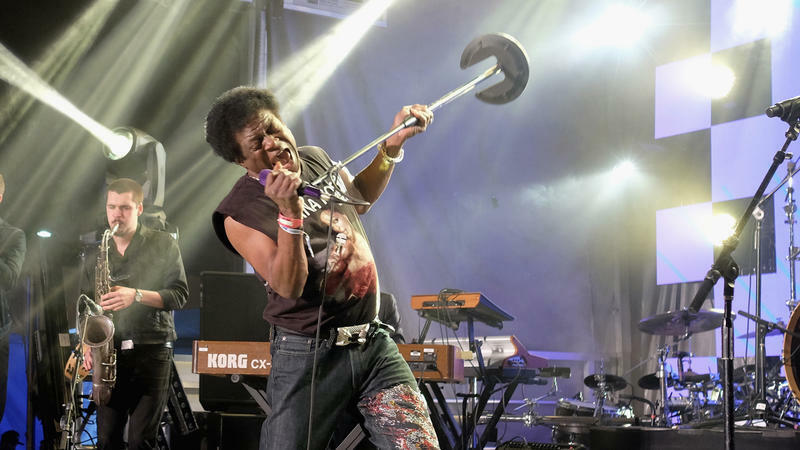 The mic-stand tango and primal scream of Charles Bradley lives on. 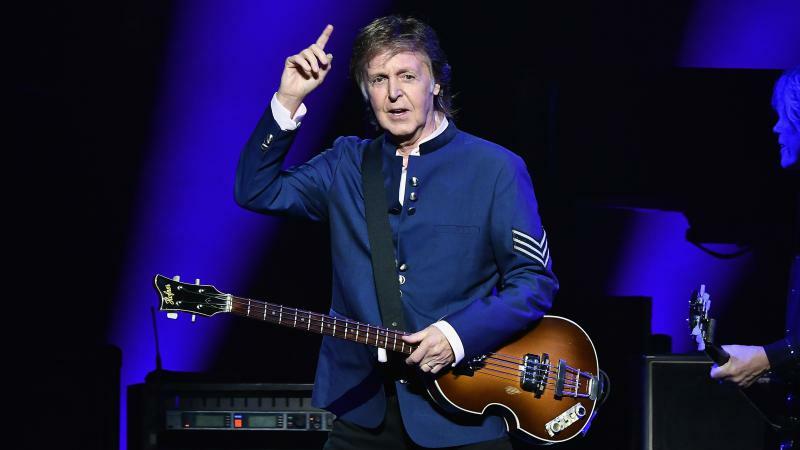 The posthumous final album from the legendary soul singer, who died last year, has been announced. 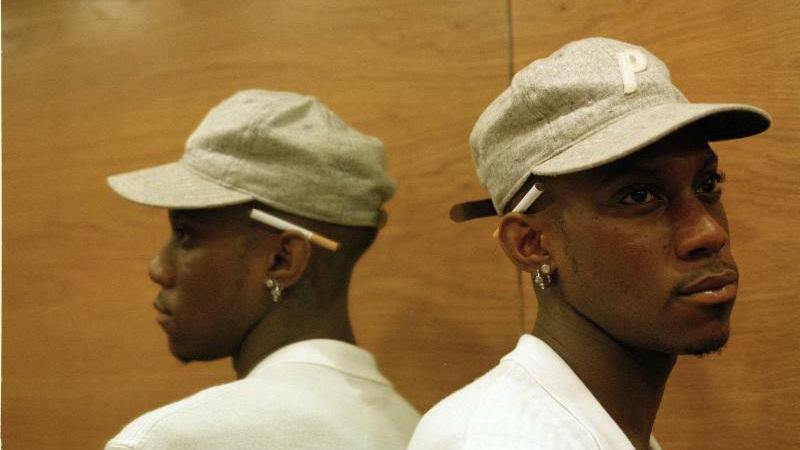 Bradley's final album, Black Velvet, is due out Nov. 9 via Dunham and Daptone Records. 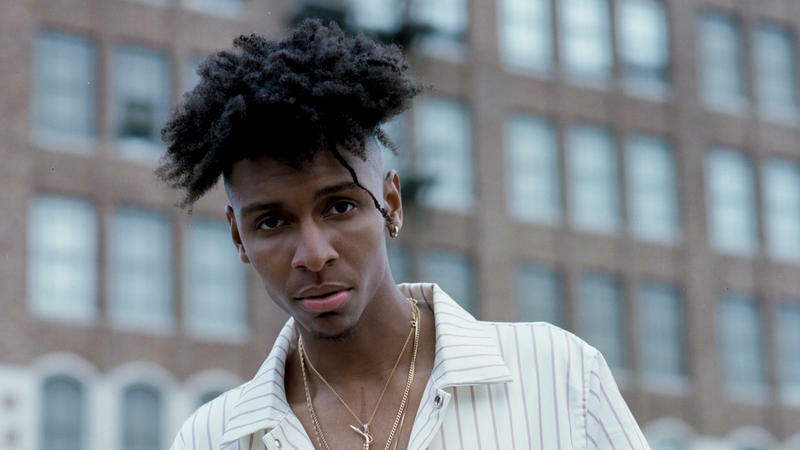 Masego is one of music's most promising chameleons. The Virginia-hailing multi-instrumentalist and purveyor of all things traphousejazz (a subgenre he coined in the beginning of his career) is gearing up to release a funky debut album this fall. Aretha Franklin, the Queen of Soul, died last week. 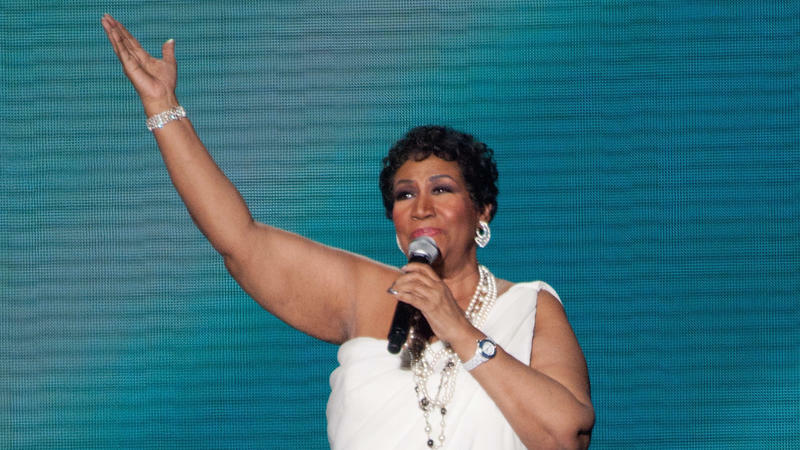 In her wake, Franklin has left a musical legacy few other artists will ever touch — and, as expected, hits from the legendary R&B singer's catalog have shot back up the music charts following her death. Just the mention of Aretha Franklin's name conjures up the memory of her undeniable voice. 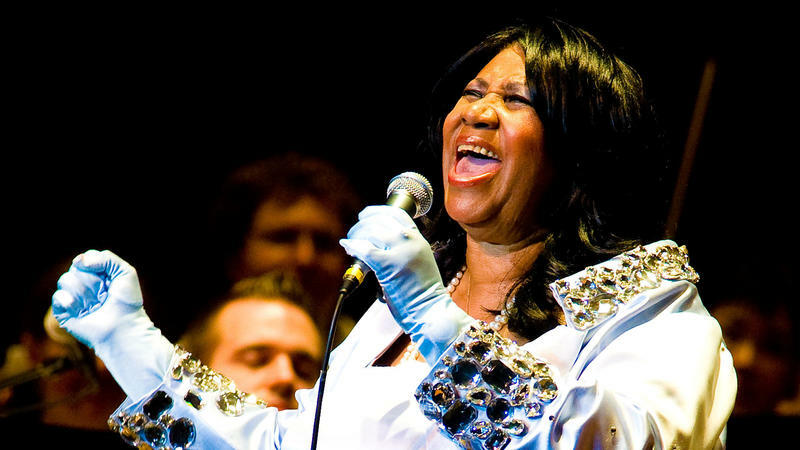 And with a career spanning more than five decades, touching gospel, R&B and pop, Franklin has earned her place in the history books and in the hearts of music fans. 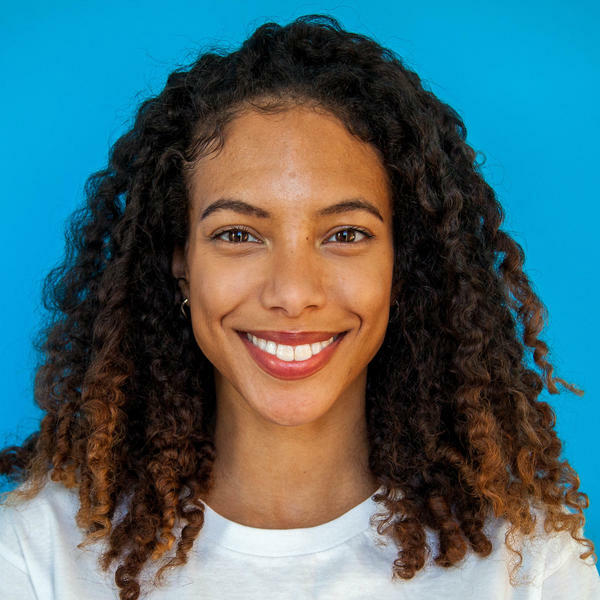 Though the Detroit-raised powerhouse is known for chart-topping hits like "Respect," "Think" and "(You Make Me Feel Like) A Natural Woman," true fans know there's just as much beauty in the Franklin songs with a couple of fewer spins in the jukebox.